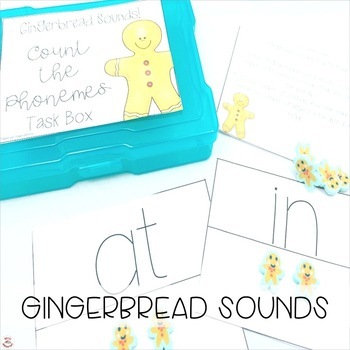 Practice decoding with these count the phonemes task boxes! Gingerbread Man themed. Words intended for differentiation to by selected by teacher based on students' instructional needs. Uses mini erasers which can be found at the Target Dollar Spot.